Cosmetic dentistry is a term used to describe any dental treatment which will improve dental aesthetics. Treatments include teeth whitening to create a brighter smile, more extensive work such as porcelain veneers and bridge work. The Inman Aligner is the perfect solution for crowding or protrusion of the front teeth.It is fast, very safe and great value compared to other systems. Swati Singh the proprietor of Highfield Dental Practice is the only certified practiitoner of this revolutionary system in the South Cumbria area. 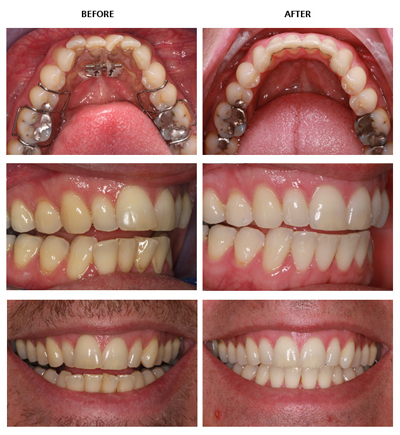 Please have a look at some videos that illustrate the process of The Inman Aligner. This will give you a better understanding of what happens and also what the final oucome could be like.